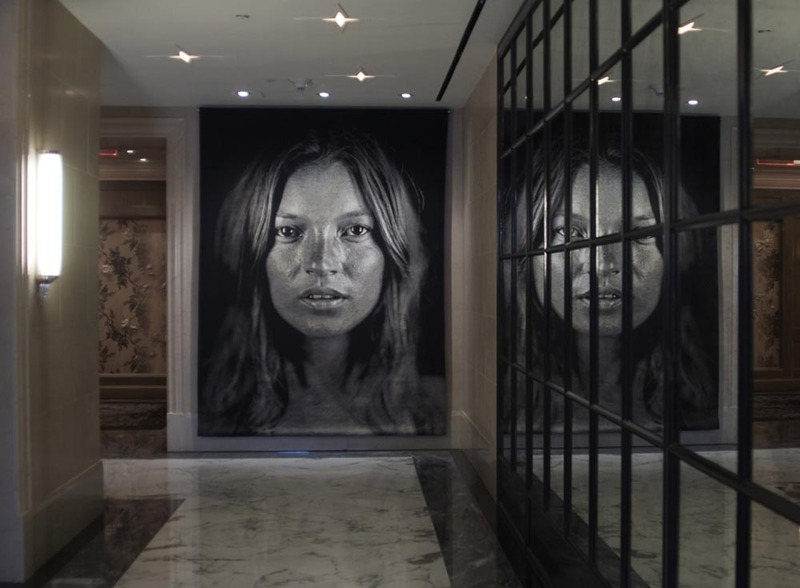 Following our Asia and Europe guides, the third installment of our Must-See Art Hotels takes on the United States. 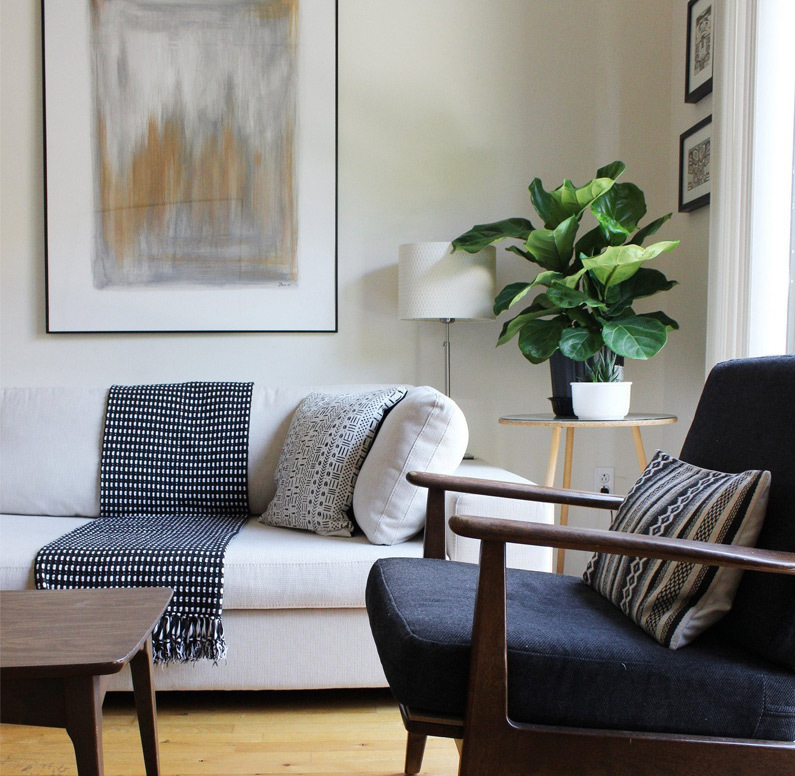 From the urbane, eclectic digs of the Crosby Street Hotel in New York City’s SoHo to the ambitious urban revitalization project of 21C Hotels in Louisville, Kentucky, intrepid urban explorers (as well as foodies and alcoholics) will be well taken care of at any of these! 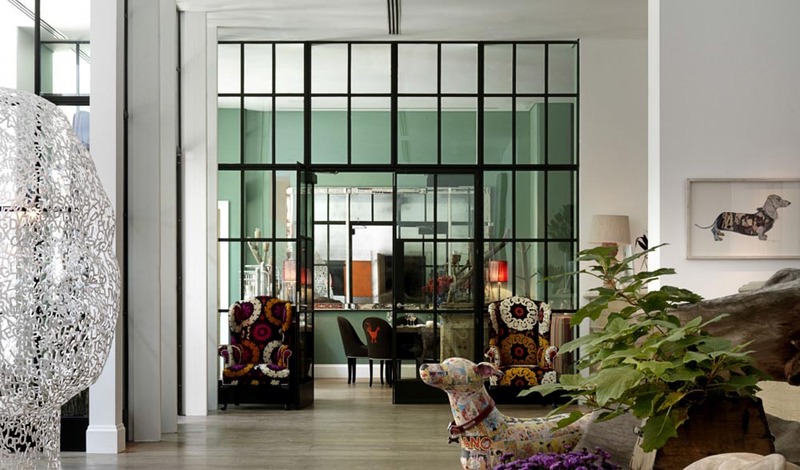 London-based Kit and Tim Kemp’s Firmdale empire of boutique hotels added this downtown SoHo gem in New York to their holdings in 2009. Each of the 86 rooms is given a singular interior, where potentially strident elements surprisingly come together without a hitch, thanks to Kit Kemp’s talent for blending vintage pieces with confidently bright colors and strong geometric and floral prints. Combined with sinuous steel sculptures by Jaume Plensa and a paper cutout centerpiece in the lobby by Jack Milroy, the décor positively sings throughout the many public spaces, including a patio overlooking Lafayette Street and a green courtyard that highlights the brick, glass and stone façade, itself a reference to the historic cast-iron buildings of the neighboring streets. 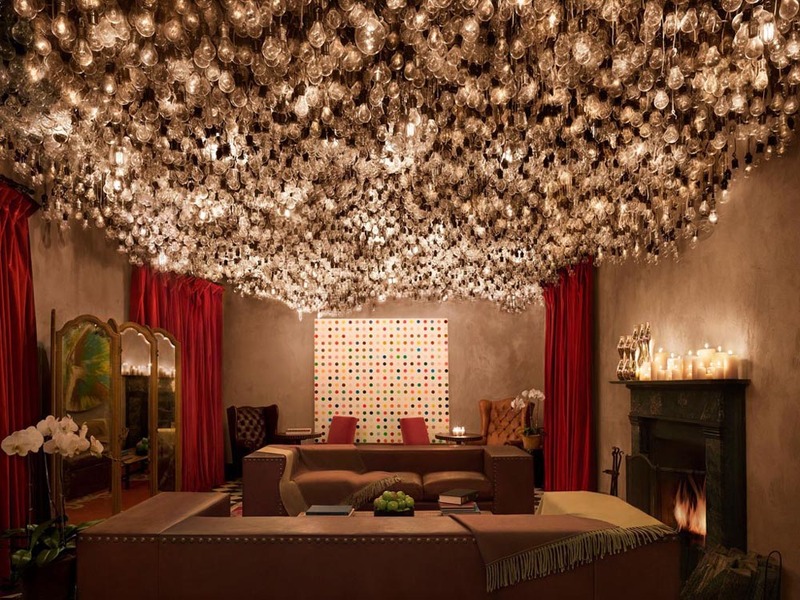 The rock-and-roll cachet associated with this 185-room hotel dating from the 1920s — it used to host Bob Dylan, Madonna and U2 among others — is ably sustained by bad-boy contemporary artist Julian Schnabel, who gave it a Renaissance-revival luxe makeover that just teeters over into eccentrically regal territory. 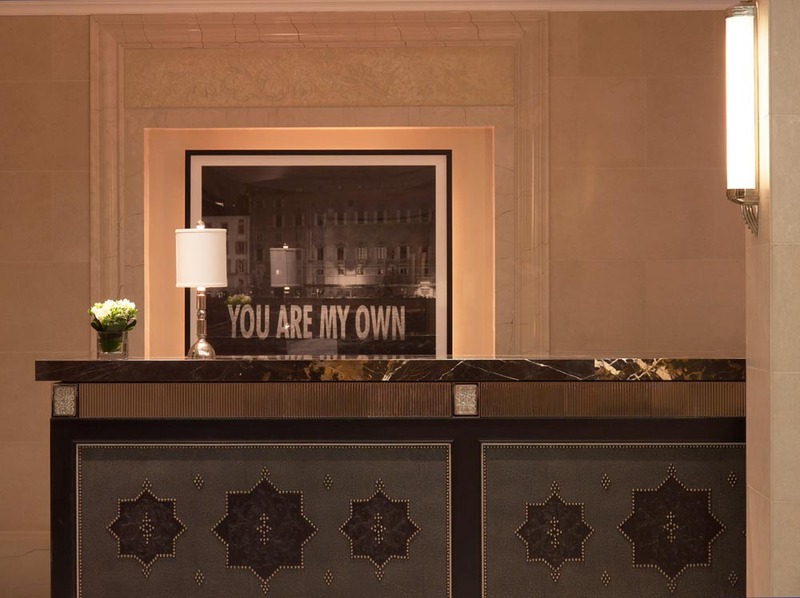 Set just across from the only private park in the city (paying guests can request a key from the concierge), the Gramercy Park Hotel counts Uma Thurman and Rufus Wainwright as neighboring residents. Kick off mornings with a sumptuously rustic Italian feast at Danny Meyer’s in-house restaurant Maialino, or evenings with martinis at the Rose Bar. 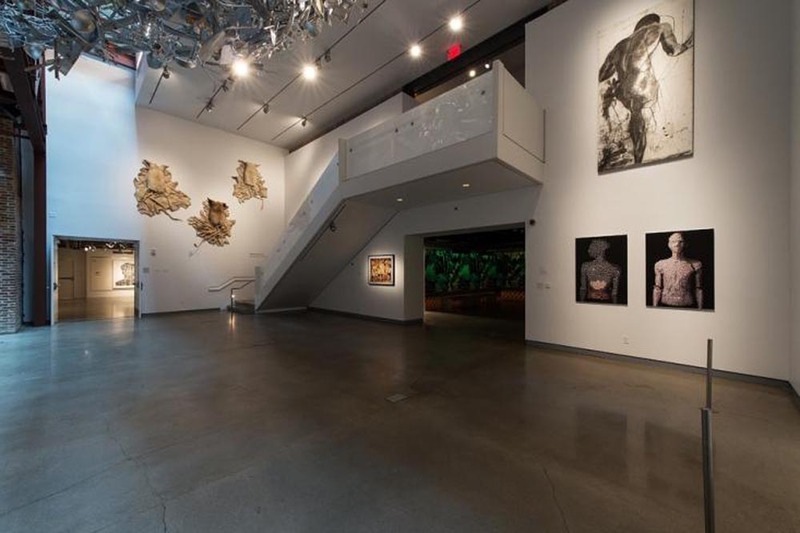 Or just lounge in the public spaces, which are suggestively decadent without being overbearing — a credit to the discreet curating, once you realize that the works are actually by A-listers like Damien Hirst, Andy Warhol, Keith Haring and Jean-Michel Basquiat. A discreet hideaway on the Upper East Side, the Surrey is an updated New York townhouse residence-style hotel dating from 1926 that used to host JFK, Bette Davis and many other prominent figures, all of whom craved a haven of low-profile luxury that could provide a calm counterpoint to their harried lives. 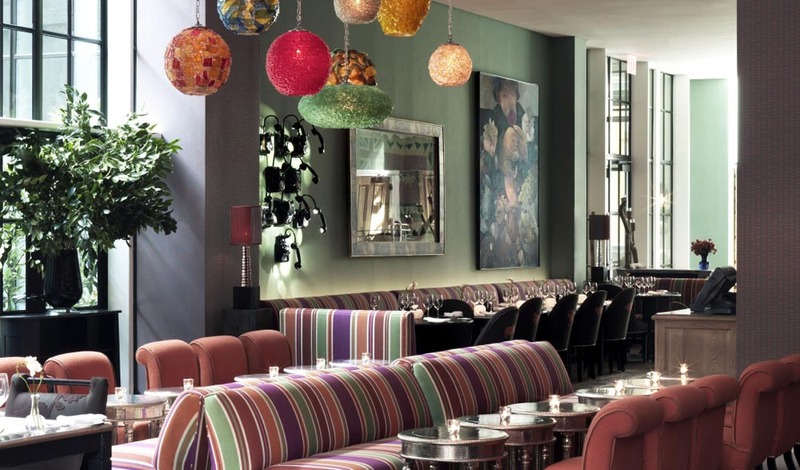 With bespoke cocktails at the 1930s Art Deco-inspired Bar Pleiades and fine cuisine at Café Boulud, guests are unconditionally spoiled as far as being fed and watered is concerned — but the real highlight here is the Surrey’s art collection, curated in collaboration with interior design guru Lauren Rottet. 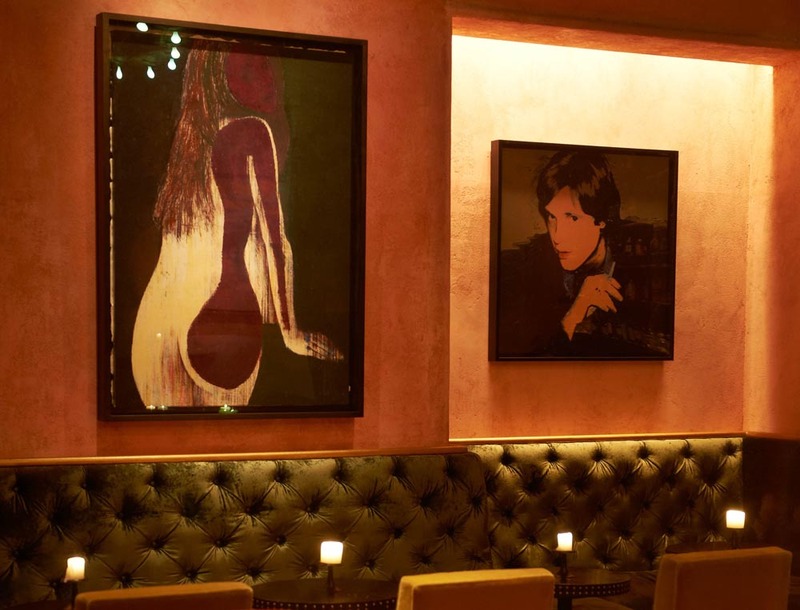 The 31-piece selection includes Chuck Close’s monumental, brooding monochrome portrait of Kate Moss hung at the end of the corridor in the lobby, and William Kentridge’s animated video of an abstract painting projected onto an antique book in the bar. This year, the Surrey was also the VIP hotel partner for Frieze New York for the third year in a row, hosting a satellite exhibition of portraits by American artist Mark Boomershine in its lobby this May and June that depicted celebrities like Taylor Swift, Eddie Redmayne, and Cara Delevigne. 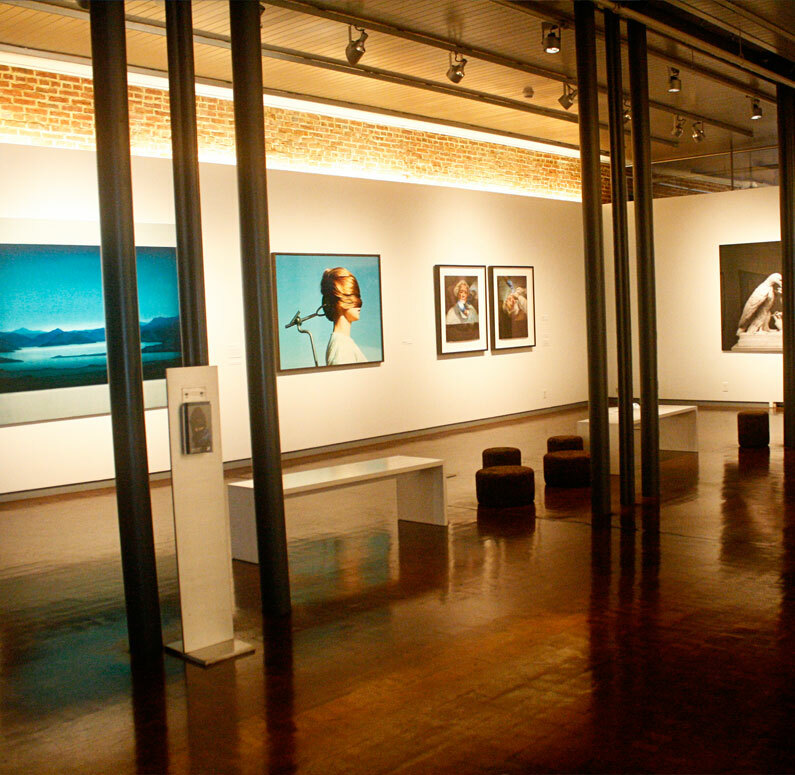 Located on a row of 19th century tobacco and bourbon warehouses in downtown Louisville, Kentucky, and refurbished by architect Deborah Berke in 2006, this 91-room retreat also serves as a contemporary art museum and civic center for a once-languishing urban core, and features works by Bill Viola, Tony Oursler, Yinka Shonibare, Kara Walker and Alfredo Jaar. 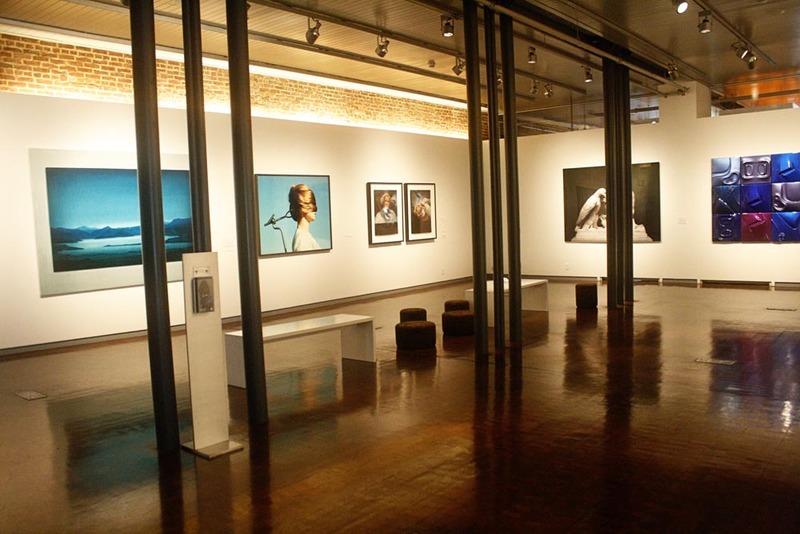 The brainchild of art collectors Laura Lee Brown and Steve Wilson, who also developed similar properties in Cincinnati, Ohio (2012), Bentonville, Arkansas (2013), and Durham, North Carolina (2015), 21C are “community crossroads” that revive middle America’s neglected downtowns through canny art and design. In addition to traditional painting and sculpture, more experimental and innovative highlights at the Louisville location include Camille Utterback’s interactive video installation “Text Rain,” and Ned Kahn’s “Cloud Rings,” which sprays rings of fog into the air from the hotel’s sunken courtyard.